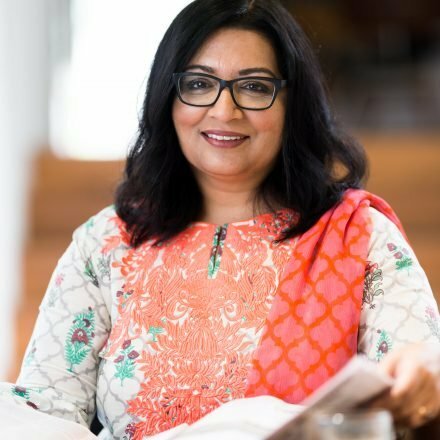 When I migrated to Sydney from Pakistan, more than 26 years ago, I didn’t see many brown faces where I lived, studied or worked. However, over the past two decades, more and more migrants from diverse backgrounds have come to Australia to make a new life. The diversity of food, culture, art, drama, music, language and skills we have brought to Australia has made our society more vibrant and exciting. I am very proud to be part of the South Asian-Australian community and one of Australia’s few migrant politicians. But, while politicians have been quick to court migrant communities as voting blocs—befriending us by through groups like the ‘Liberal Friends of India’ or ‘Subcontinental Friends of Labor’—the deeper issues of racism and chronic labour exploitation are yet to be dealt with by either of the major parties. Sadly, whenever non-white migrants are mentioned it is often purely for our economic contribution or the opportunities we present to increase trade with our ancestral countries. We are continuing to hear horrific stories of bosses exploiting migrants, particularly young students. And we should not forget that the Australian Government’s brutal asylum seeker policies have caused untold suffering. Politicians need to see us as more than photo opportunities at our cultural and religious festivals such as Diwali or Eid. We don’t want to be talked at—or down to. We need to be treated as equals and allowed to influence issues that affect us. Migrants are not simply cogs in the machine of the economy, doing the jobs that many others may not want to do. We are not just swinging voting blocs in marginal suburban seats. And we certainly are not just late-night workers in the taxi industry, convenience stores and petrol stations. We are known for being open-hearted. Sharing our culture, food and knowledge is second nature to us. So sure, court us, attend our cultural events and rave about our food. But, more importantly, work with us to solve those issues that are too often swept under the rug.